I love cooking, partially for the creative aspect of it, and partially because it’s delicious (actually, that IS most of the reason! ), but also because I can control the nutritional profile. 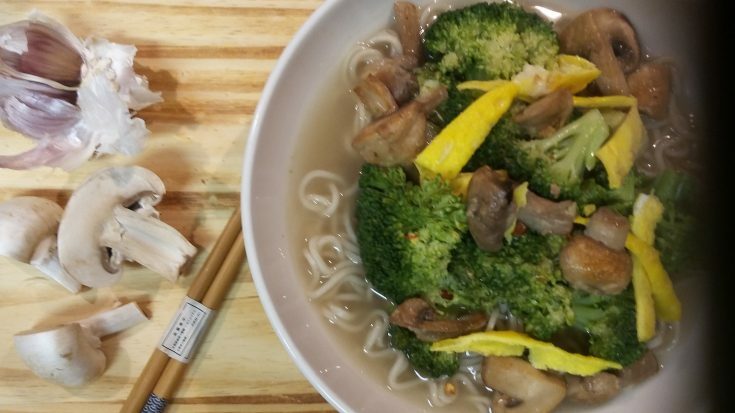 I try to avoid preservatives, so I’m big on homemade food, and often, homemade food is more nutritious than any bought in a super-market or a restaurant. 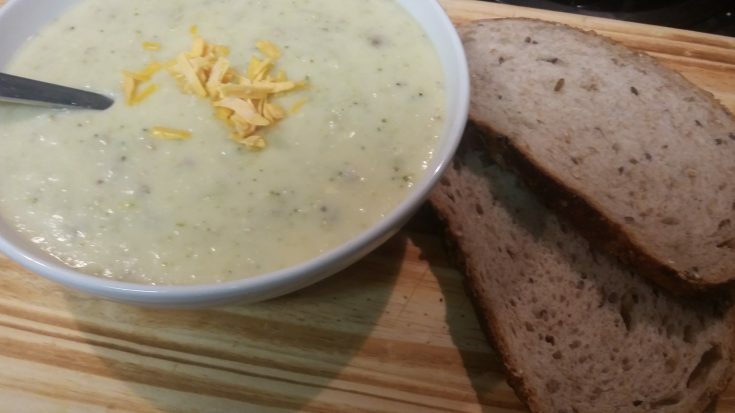 So it shouldn’t come as any surprise that I took a restaurant favourite, Broccoli Cheddar Soup, and found a way to amp up the nutrition, without losing any of the flavour. This hearty soup is great to serve on a cold evening, with some homemade bread, or to pack for lunch with a crunchy apple. Yummy AND healthy? Bring it on! Oh, and the title? About how to live forever? Totes click bait. But kind of also true, because broccoli is suuuuuuuper-high in antioxidants, and anti-oxidants fight the free radicals that cause aging damage. Wait, is this a beauty blog? No. So enough with the anti-aging (although up with the healthy!) and let’s get on with the cooking! 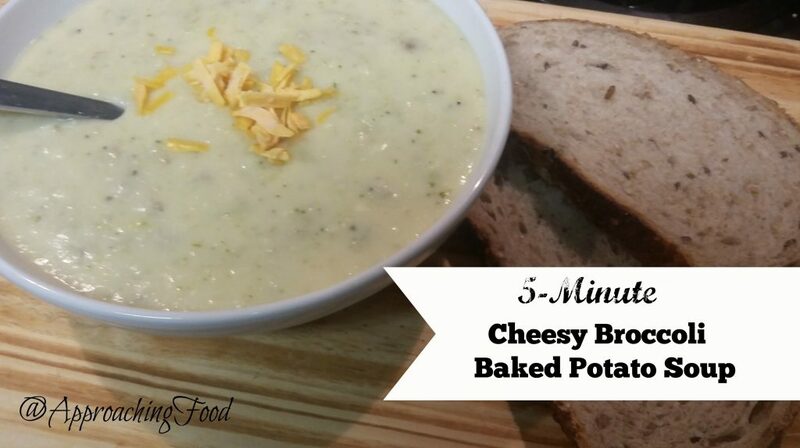 This Broccoli Cheddar Soup is low fat, as we use milk instead of the usual cream. But, it’s still thick and creamy! How? The secret ingredient is dehydrated broccoli, which we use in addition to the usual fresh (or frozen) broccoli; that’s how we double the nutrition and increase the flavour, without losing any taste. I used my own dehydrated broccoli, but you could probably just replace it with greens powder if you aren’t able to find or make any; nobody will know, and you’ll all be healthier for it! 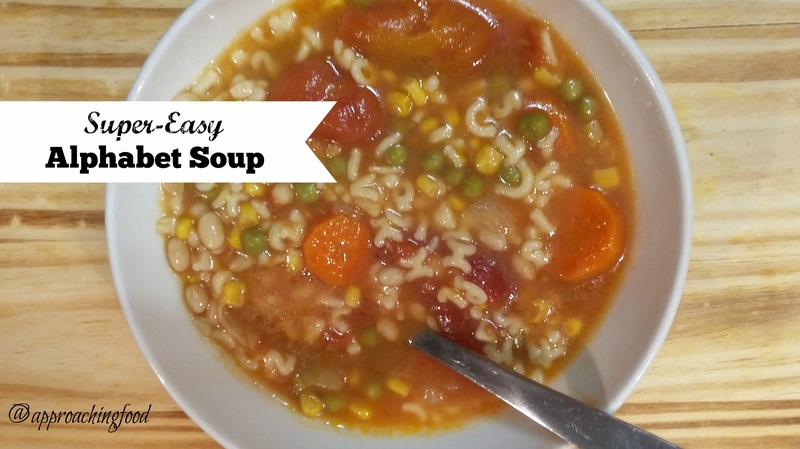 So, shall we get soup-ifying? So. Cheese? 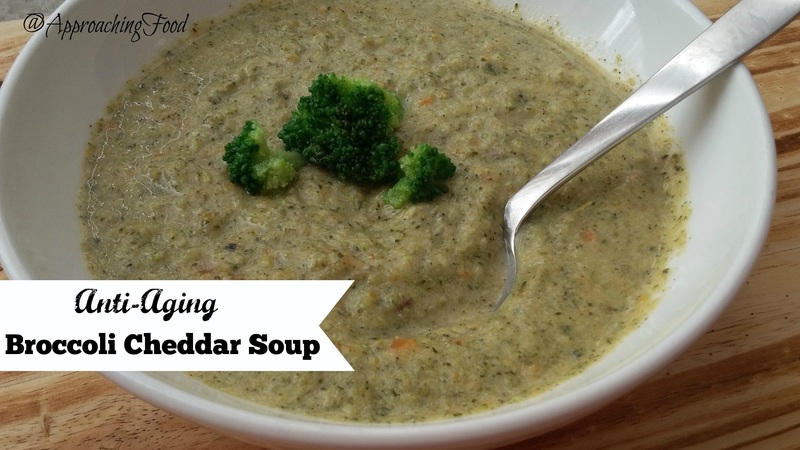 In broccoli soup form? Yas! 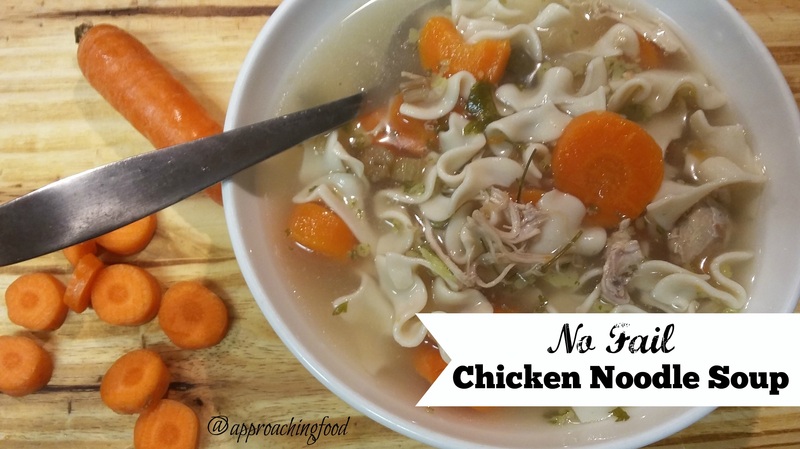 In other words, make this soup, and let me know what you think! Next Post: Hmm. Good question. I’ve been craving carbs lately, so maybe something baked and carbalicious. Mmm…baked goods. So yum! 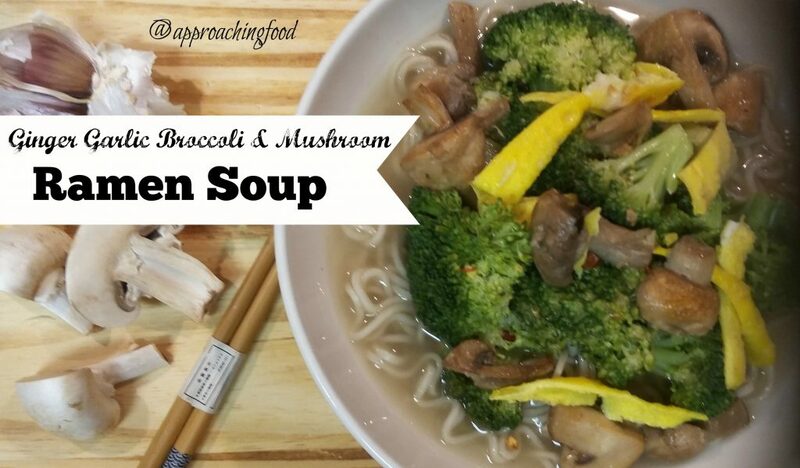 This entry was posted in Soups on October 24, 2017 by Margaret.